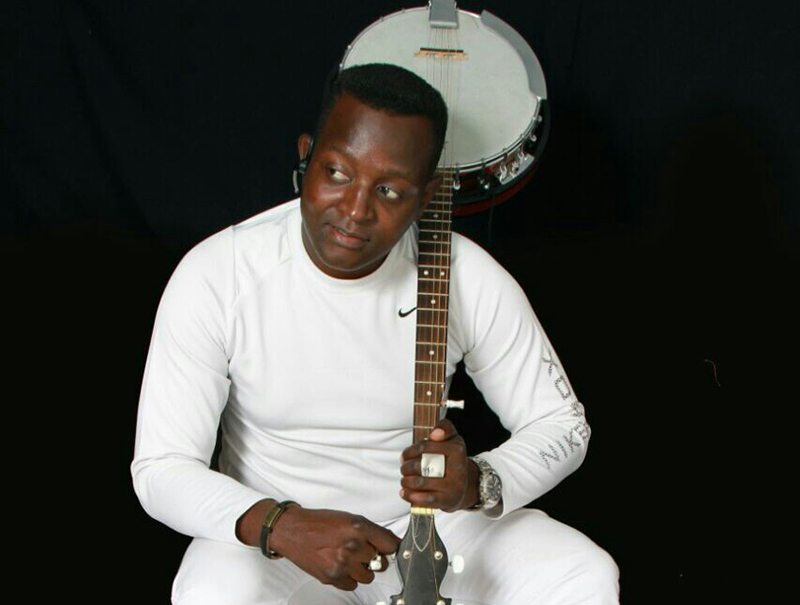 DENDERA musician, Sulumani Chimbetu has been reported to the police for allegedly beating up freelance journalist, Tendai Guvamombe during a media interview on the sidelines of the national clean-up day on Friday, in Glen Norah. 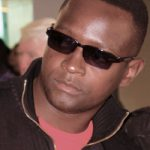 Guvamombe, told newzimbabwe.com that the firebrand musician, attacked him using clenched fists and booted feet after what had begun as a simple media interview turned nasty. 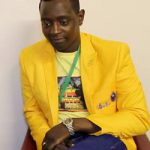 “I met Sulumani last Friday and had an interview with him during which I asked him why he failed to turn up on the last minute for a video recording projected which he was working with one David Hondoyenzomba. “Immediately after the question, I was struck with several jabs on my ribs as his heavily built security aides looked on. Chimbetu confiscated my mobile phone on top off issuing death threats against me,” the journalist said. 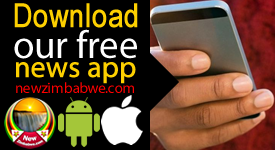 Guvamombe said he reported the matter at Harare Central Police Station under RRB040490 on the same day. 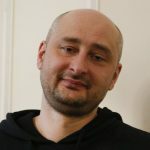 Police reportedly told the journalist they need at seven days to transfer the dockets to Glen Norah, where the incident took place before presenting the matter to the courts for trial. Documents seen by newzimbabwe.com also confirm that police have requested Parirenyatwa Hospital to carry out medical examination. An x-ray report shows that the journalist sustained mild rib injuries. Contacted for comment and asked to tell his side of the story, Chimbetu could neither deny nor confirmed the allegations, instead promising to open up on the matter later. “Can you call me tomorrow (Sunday) please,” he said before dropping the call. This is not the first incident when Chimbetu has made headlines over fist fighting. 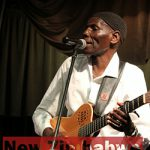 In 2017, Chimbetu exchanged his guitar for boxing gloves when he was involved in a fist fight with a visibly drunk fan during a show at Takarangana Club in Harare’s Hatcliffe suburb.